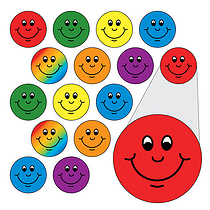 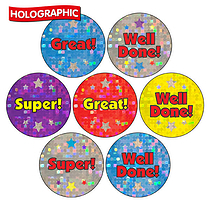 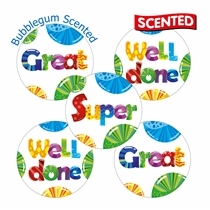 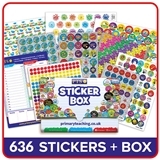 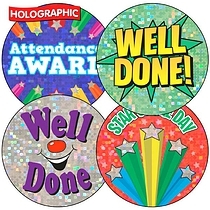 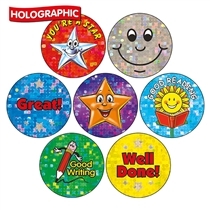 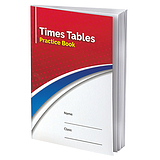 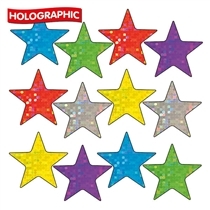 Our Sticker Starter Box contains 506 stickers in various sizes and comes in a sturdy plastic sticker box. 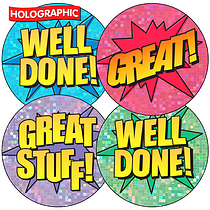 A useful pack for yourself or the perfect gift for a friend or colleague. 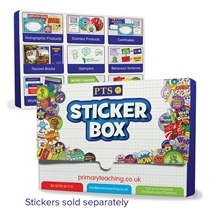 Occasionally the sticker box colour or design may vary or some products may be replaced by other items of equal or greater value.